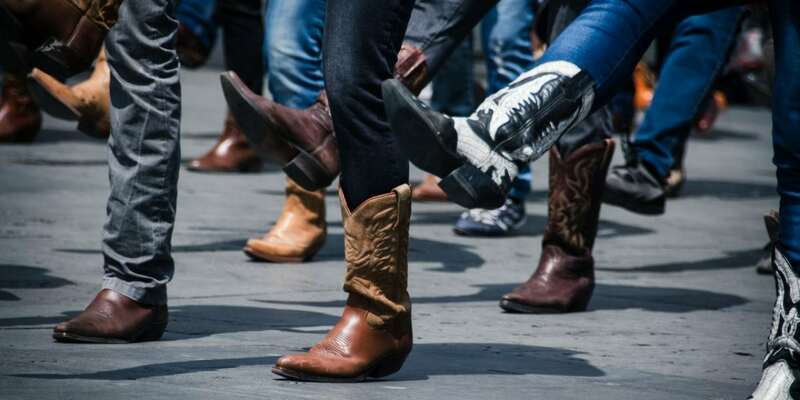 So if you’re just visiting the area, or if you’re new to town, you might not know that “boot scootin” is what we call all manner of dancing when the music is country and western. When spending the evening boot scootin’, you might see people dancing the Texas two step, the three-step, a country shuffle, or a waltz. You’ll see gliding steps like those of ballroom’s foxtrot. You’ll also see elements of German polka and Polish Varsovienne as well as the twists and spins of East Coast swing dancing. Last but not least, there’s line dancing, which someone mercifully invented so those of us with two left feet can still participate. Now that you know what the dances are, you’re ready to get out on the dance floor – to swing a partner or maybe just take a lesson. I’ve found a few places in various parts of Fort Worth where you can enjoy a great evening of country music – whether you dance or not. With its long history of everything related to cows and cowboys, the Fort Worth Stockyards area is one of the best places to find country and western bars for dancing. The world’s largest honky tonk, Billy Bob’s Texas, is a place everyone should visit at least once. If you like to dance, you’re probably going to visit often. With three gigantic dance floors, there’s plenty of room to move around, whether you’re a beginner or an old pro. If you don’t know the steps, Billy Bob’s has dance classes on several evenings. For example, line dancing classes are on Thursday nights. Admission is just $5 and the dance class is free. On Sunday and Monday night, there are couples classes, and if you want to get some practice in, Wednesday night is ladies night. Billy Bob’s Texas opened in April of 1981, following the cult-like success of the movie Urban Cowboy. Country and western dancing took off in popularity, and the dance floors at places like Billy Bob’s were packed every night. These days at Billy Bob’s, you’ll find lots to do and see whether you take to the dance floor or not. The cover charge varies by weeknight and is significantly higher when there’s a concert in the venue. 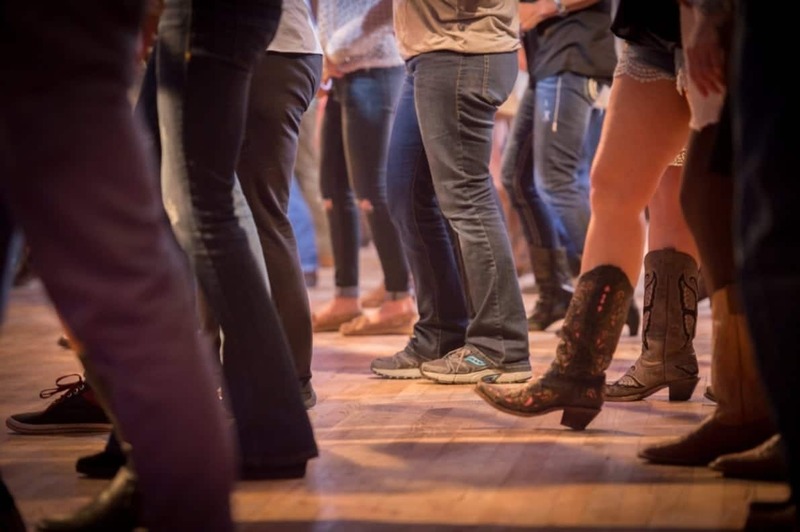 Those aren’t the best nights for dancing, so check the schedule and plan to visit Billy Bob’s on a non-concert night for a great introduction to country and western dancing. Rodeo Exchange is also in the Stockyards district, and it opened in 1986. The popular saloon claims to have the best drink prices in town. On Tuesday nights, dancers can take free lessons, including beginner shuffle lessons. There’s no cover on Tuesday night and happy hour lasts until 8PM. Once you’ve broken in your boots on the dance floor, you may want to visit on a Friday or Saturday night when there’s live music. The Longhorn Saloon hasn’t been continuously open since then, but it originally opened around 1910.Current proprietor Craig “Lil’ Red” Copeland has been running the place since 2012. Under Copeland, the honky tonk proudly boasts its traditional country roots. Every Friday and Saturday night you can enjoy live classic country music performances. The dance floor is modest, but the restrooms are sparkling. With a large collection of country memorabilia, Lil’ Red’s is well worth a spot on your dance card. If you like your country dancing Tejano style, you’ll really like the Blue Agave Saloon, formerly Pearl’s Dancehall. Pearl’s had a hundred-plus year history in the stockyards. 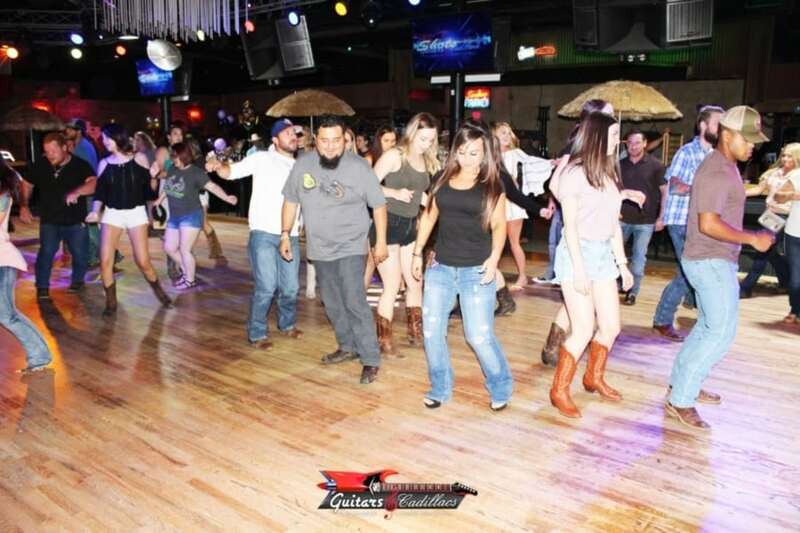 Now you can do some fun country or Tejano dancing in that same historic spot. 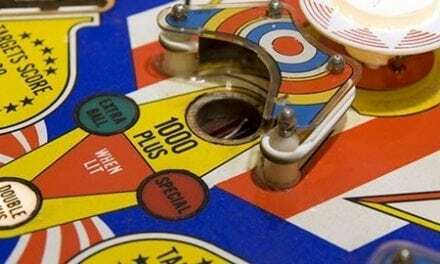 If the stockyards area feels a little too touristy for you, there are a couple of fun places to boot scoot in East Fort Worth. It’s been called the best dance floor in Fort Worth. The beloved dance hall has been open for more than 50 year and operated by the same family for over 40. The ballroom is open on weekends and occasionally midweek with live music from local artists on the calendar. 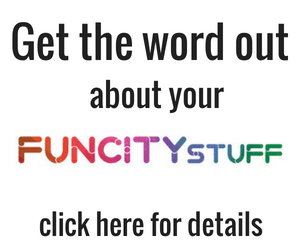 Check their Facebook page or website for current events. What’s unique about this place is that it’s open on Sunday afternoons for dancing and for dance lessons. Lessons start at 2PM and live music starts on Sunday afternoons as 4PM. Despite its name, The Urban Cowboy Saloon isn’t a big-time country dancing place. This LGBT-friendly spot does have Saturday night dancing to country tunes, pop favorites, and hip hop. Formerly known as “Best Friends Club,” it’s the largest LGBT bar of any kind in Fort Worth. Reviews consistently say that the place welcomes everyone. I say dust off your cowboy boots (and maybe throw on some rhinestones) and go check out that dance floor. 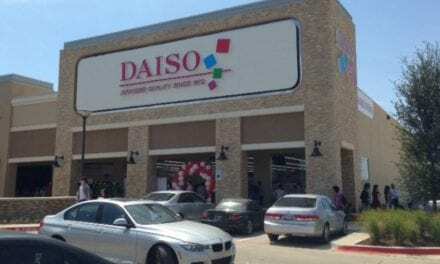 The newest boot scootin’ spot in town is south of IH-20 near Hulen Mall. 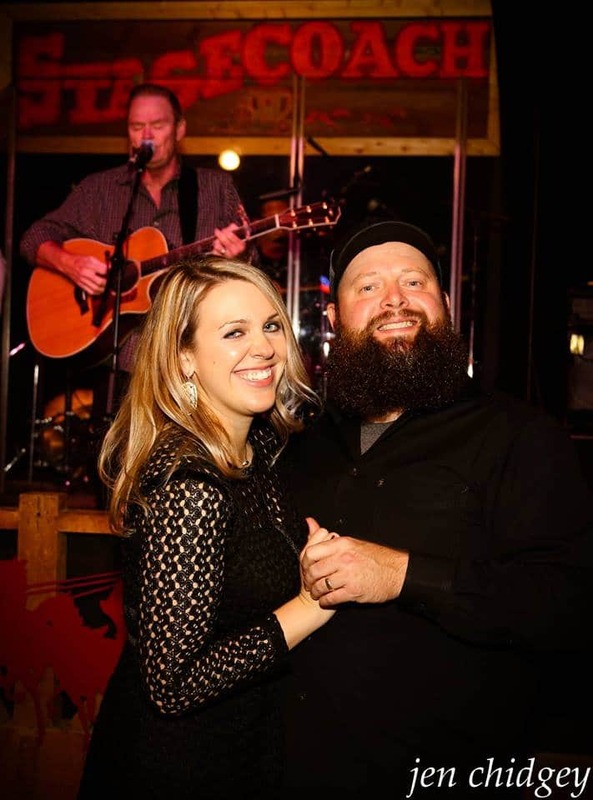 With its 2,500 square-foot dance floor, no one has to move over to make room for you at Guitars & Cadillacs. The huge music and dance venue is open three nights a week for Texas Thursdays, Freedom Fridays, and Saturday Shenanigans. One popular event is “It’s Friday Let’s Dance.” Ladies get in free and gentlemen pay only five dollars. Doors open at 6PM and free waltz classes are offered. Beginners country waltz classes start at 7:30 PM but come early and watch the waltz patterns class for more experienced dancers at 7PM. 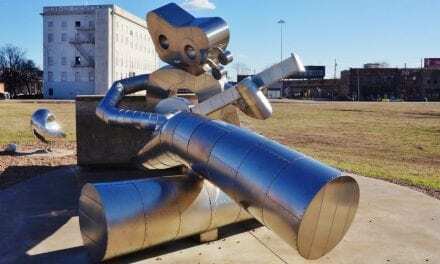 The historic Camp Bowie area in Fort Worth is a great place to shop and dine. With the popular Electric Cowboy club in the neighborhood, it’s a great place for dancing too. If you want to do some old time folk dancing in the country style, you’ll want your boots for that too. Swingtime hosts a number of different square and round dancing clubs. If you’d like to learn these dances and participate on a regular basis, check out one of the listed groups here. Now that you have an idea of your options for learning, practicing, or showing off your country dance moves, pick a place in Cowtown and get your boots on. 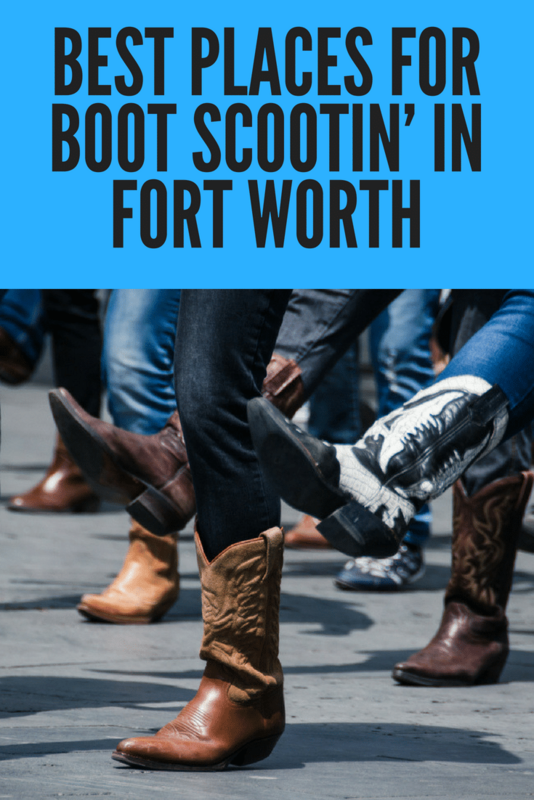 Let us know in the comments if we missed your any of your favorite Fort Worth boot scootin’ spots. 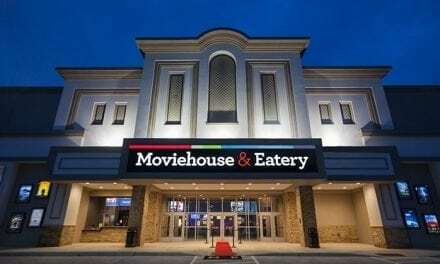 NextThree Cheers – DFW Restaurant Week is Here!